You can book at David Harvey Hairdressing Newcastle Upon Tyne online using our Book Now button located above. 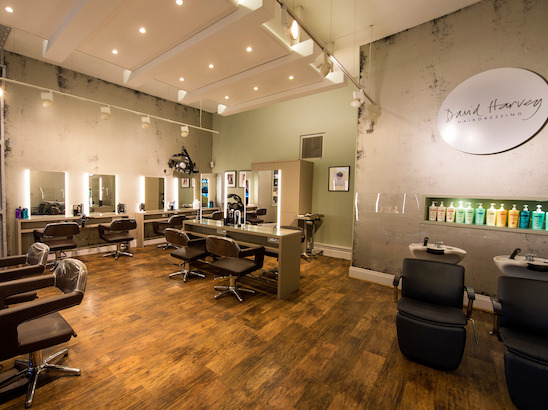 Select from a list of services offered, pick your favourite David Harvey Hairdressing staff member and book from the dates available. 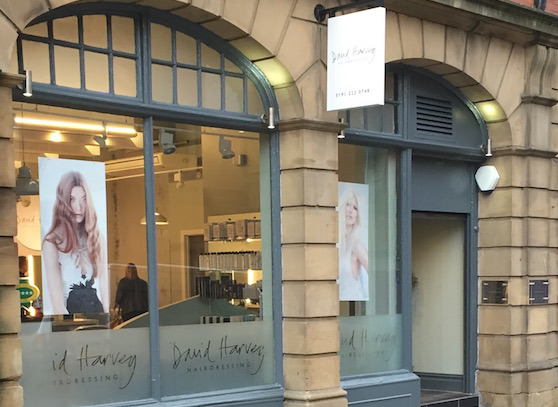 David Harvey Hairdressing opened in Newcastle City centre in 1994, the company was founded by Jonathan . Since opening our doors, we have been awarded a 5 star rating and have gained a reputation for being one of the leading salons in the North of England. The overall ranking and star rating is based on customer reviews received in the last 6 months. 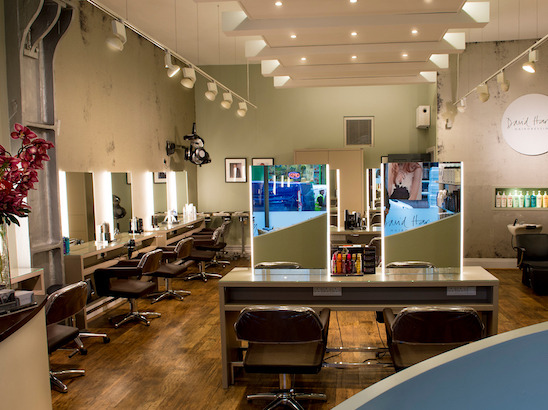 All customers that paid for a service at David Harvey Hairdressing were requested to complete an independent review by mylocalsalon (a minimum of 26 reviews are required within the last 6 months to receive a ranking). Emma did a great job, she spent time finding out exactly what I wanted and recommended products that were suitable for my hair type. The cut is great and exactly as we discussed. This was my first time at the salon and I will definitely be back, maybe for some colour next time. No more expensive than my last hairdresser, and a much better cut. Also the points system a great idea. I will recommend to my family and friends.